Unique means something that is the only one of its kind and it is a description that is overused in the advertising world. 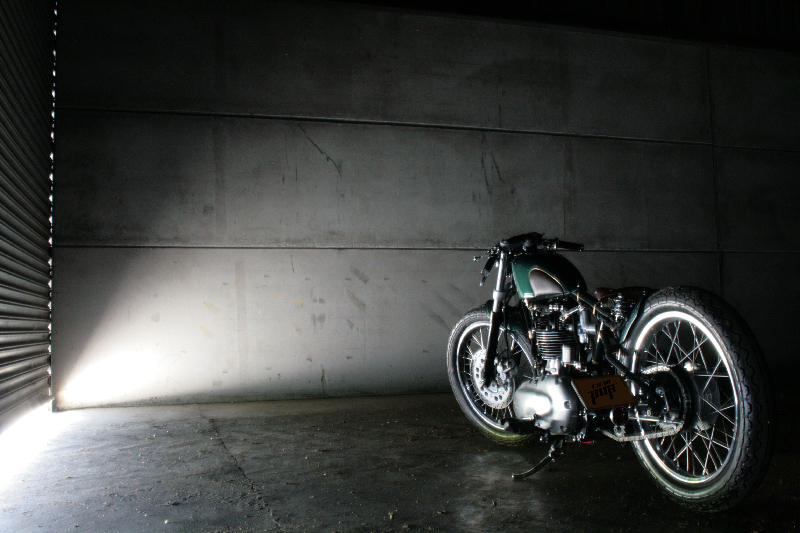 However, the custom bikes designed and built in the UK by Old Empire Motorcycles (OEM) have a right to class themselves as unique. Each year, Old Empire Motorcycles produce a handful of bikes which all take their names from Great British automotive, aeronautic and maritime history. Each motorbike looks different and has its own identity. The OEM custom Motorcycle build concept is a 3-step process. During Step 1 OEM get to understand why the Rider wants a custom motorcycle and what they intend to use it for. At the same time, they look at pictures and details of classic motorbikes that the Rider loves, understanding the type of motorbike that the Rider will feel and look great sitting astride. Step 2 is where the rough concept is conceived and discussed, followed by Step 3 when the build begins. It is a very exciting process of building a unique motorbike. 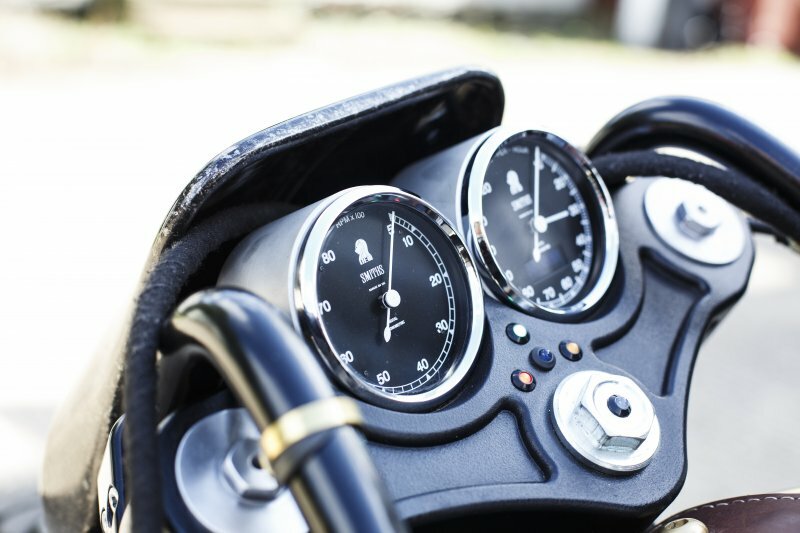 When we [CAI] were asked to supply the motorcycle gauges (Speedo and Tachometer) we had to respect that ethos. The gauges we designed were a modern take on the SMITHS Chronometric range emulating the exterior exactly with the only compromise being an LCD in the speedometer and modern robust stepper motor electronics. The look and feel had to be classic. And they were all manufactured in the UK to reinforce the 'British Made British Pride' statement being made by OEM. Gauges from CAI can be found on the Merlin, Gladiator and Original Pup designs.